Prior military experience: Two-years of full time, continuous active duty experience with the United States Military and have, or are eligible to receive, an honorable discharge. 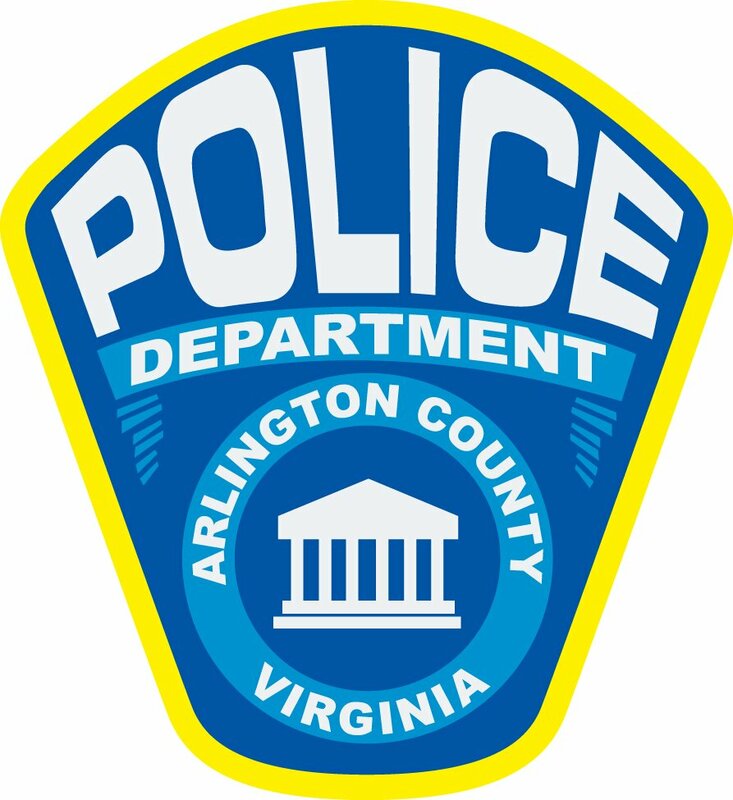 Note: Candidates who test with the ACPD before discharge will be required to present an honorable discharge before hire. Additional Information: After you have submitted your employment application, it will be screened based on the minimum requirements in this announcement. If you successfully meet the selection criteria you will receive specific instructions by e-mail about self-scheduling yourself for an upcoming written examination. Written examinations are scheduled approximately once per month. Pay rate listed at the top of the announcement effective at the beginning of the FY2019 budget year, starting on July 1, 2018.